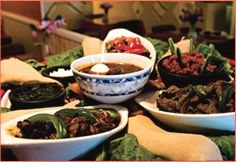 Welcome to TANA Ethiopian Restaurant and Market located in orange county, California.TANA is an experience in authentic Ethiopian dining. All our dishes are prepared with a distinctive flavor of unque spices for a memorable and exotic cuisine. 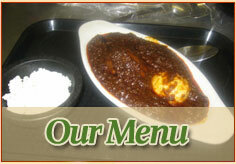 Enjoy our vegetarian, poultry, beef and lamb dishes. Copyright © 2007-2008 Tana Ethiopian Restaurant and Market . All Rights Reserved.